A conversation all about joining in God’s activity wherever you are. 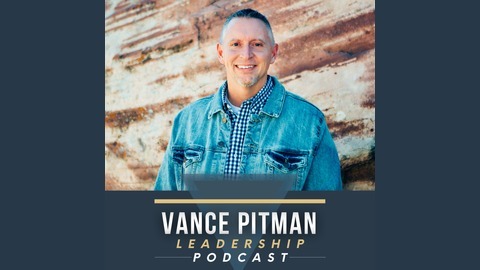 In this episode of the Vance Pitman Leadership Podcast, Pastor Vance and Scott take a look at the book 1 Timothy where we learn five MUSTS of faithful spiritual leadership! If you like what you hear in this episode, we encourage you to share it on social media. Also, you can rate and review the podcast in iTunes. It really helps get the word out. 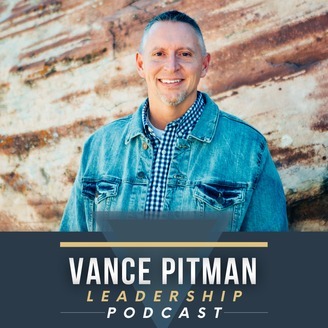 If you have a question that you'd like answered on an upcoming episode, send them to Vance on twitter or instagram @VancePitman or email him at vance@hopechurchonline.com. Thanks again for being a listener!